Can you judge a book by its cover? If the statements made by any Bible teacher are to be biblical, than perhaps we ought to be Bereans to examine said cover. 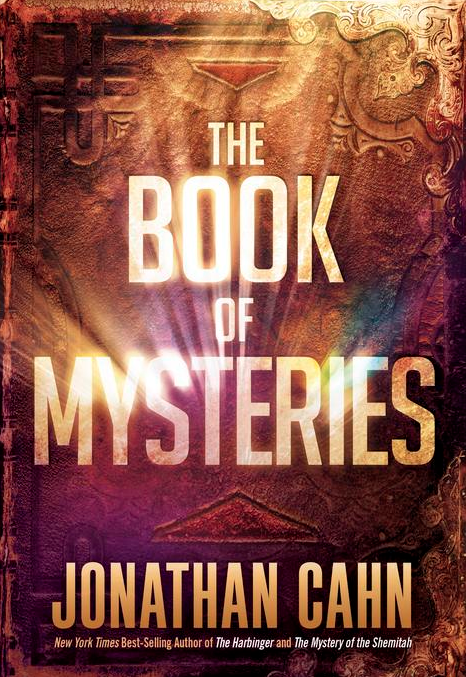 The often-controversial Rabbi Jonathan Cahn has published a new book titled, The Book of Mysteries, that comes out in a few weeks, and already there are three rather interesting declarations we are going to examine. This statement is one of the hallmarks of the New Apostolic Reformation, the fastest-growing counterfeit movement infecting the visible church today. So, it’s fiction, but we are to read it as a daily one-year “devotional.” The question is, to whom and what are we devoting our time to each day? 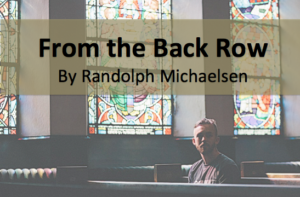 Ought we not be having devotionals to God through the daily reading of Scripture? 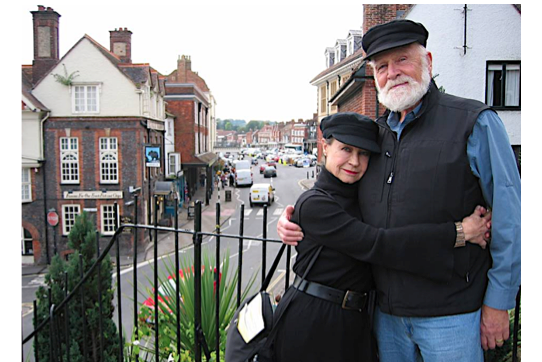 If you will recall from his interviews on The Harbinger, Cahn said he originally wanted to present the book as nonfiction, but his publisher convinced him that it would do better as a fictional work. 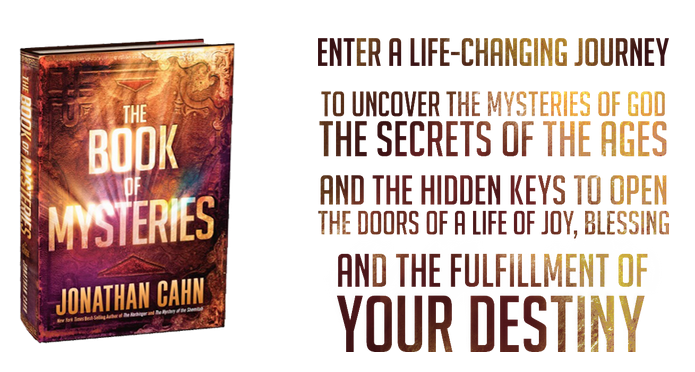 Like The Harbinger’s book cover, this statement promises to provide “hidden keys” to unlock secret revelations from heaven. The Bible makes no such promises, but instead lays it all out on the table as the light of truth. The Bible delivers the breathed-out Word of God that very clearly describes our depravity, separation from God, His promise of a Savior, Christ’s propitiation on the cross for our sins, the need for repentance, the gift of the Holy Spirit living inside His children, and His future return. No hidden keys, no locks that we can’t access. And if there were such keys, they are not what “transforms your life to joy, success and blessing.” Transformation is God’s sanctifying work in us. Again, The Book of Mysteries is to be read as fiction. But with revelations that are supposed to illuminate God’s Word. From a different, fictitious “teacher” other than the Holy Spirit. “The reader will discover life-transforming secrets, mind-blowing realities, and heart-changing revelations in such mysteries as The Face in the Waters, The Leper King, The Land of Gezarah, The Secret of the Third Prince, The House of Spirits, The Mystery of the Rains, How to Alter Your Past, The Mystery of the Second Scroll, The Similitude, The Mystery of the Eighth Day, and much more. These are very interesting section titles. You won’t find these terms in your Bible, but the ideas behind them are supposed to reveal the mysteries of the Bible. I took some time to research a few of these, and downloaded a preview of Cahn’s book. The Land of Gezarah, for instance, occurs on Day 90, where “The Teacher” character takes out a piece of parchment he calls “a command from God” and explains to The Traveler the significance of “The Land of Gezarah”. It isn’t a city or province in Israel, but a made-up place in the Book of Mysteries where Cahn explains the scapegoat in Leviticus 16 escapes to. (pardon my dangling participle!) Gezarah means “cut off.” It is a Hebrew metaphor. If by “divine revelation” we are talking about the Holy Spirit revealing the truth to us when we read the pure words in Scripture, then we might want to simply read Scripture. The danger of reading a fiction book to receive divine revelation is that these “keys” we receive will most certainly come from a counterfeit, fictional source, which in this case is a book character’s fictional journal. 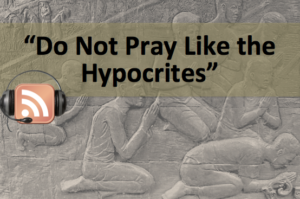 This technique is also used by the wildly popular Jesus Calling dynasty, from Sarah Young. 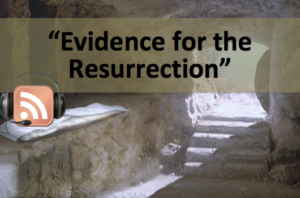 4 Responses to The Book of Mysteries: Hidden Keys or Hype? Can I ask you a question…Have you read the book yet? I already have the book because I am apart of the launch team. So I got a book early to read so I could give my input on the book. I study God’s Word and spend many hours with Him. This book is deep and you can tell he let the Holy Spirit led him in writing this book. The Holy Spirit is our teacher. I’ve read the entire book. Amy… I agree with you on coloring outside the lines. I’ve done it before but I do tell people when I am—that I’m simply asking questions that I’m trying to resolve. In the Bible the number 8, which comes after the number (7) which signifies completeness, symbolizes a new beginning, or a new order of things, a new creation, a new birth, and the resurrection to eternal life. I had a literal Throne Room experience kneeling face down at God’s feet praising Him in a praise language flowing out of my soul at turbo force. It was indescribable and happened 29 years ago. I dropped out of church 18 years ago because man’s legalism and fear of God conflicted with everything I encountered when I met Him. The NAR, New Age, occult and religion is a sad attempt to reach the Father and experience His agape love.